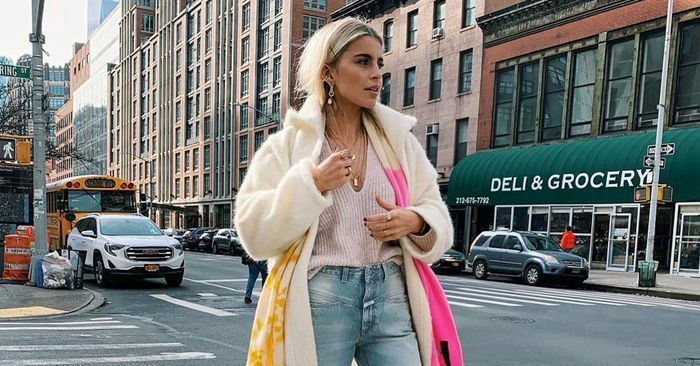 When you reach for your skinny jeans when you’re getting dressed, there’s a strong chance you usually pull out the same pieces to build an outfit. Hey, there’s nothing wrong with a strong denim uniform if it makes you happy and comfortable, but switching it up a bit could be just what you need to breathe new life into your trusty skinnies. Luckily for us all, the fashion elite is filled with a plethora of styling ideas to make finding that go-to look even easier. Here, we’re talking everything from cool sweatshirt pairings to more elevated blazer situations. Whatever tickles your fancy, you’ll find something to fit your style with the eight jean ensembles ahead. If you’re on the hunt for a new pair of perfect skinnies, we’ve rounded up those for you, too. January 20, 2019 Comments Off on Erykah Badu Says She’s ‘Putting Up A Prayer’ For R. Kelly At Chicago Concert. Twitter Erupts.